Trying to squeeze a little grape into your wardrobe? Look no further than our new Marnie dress! 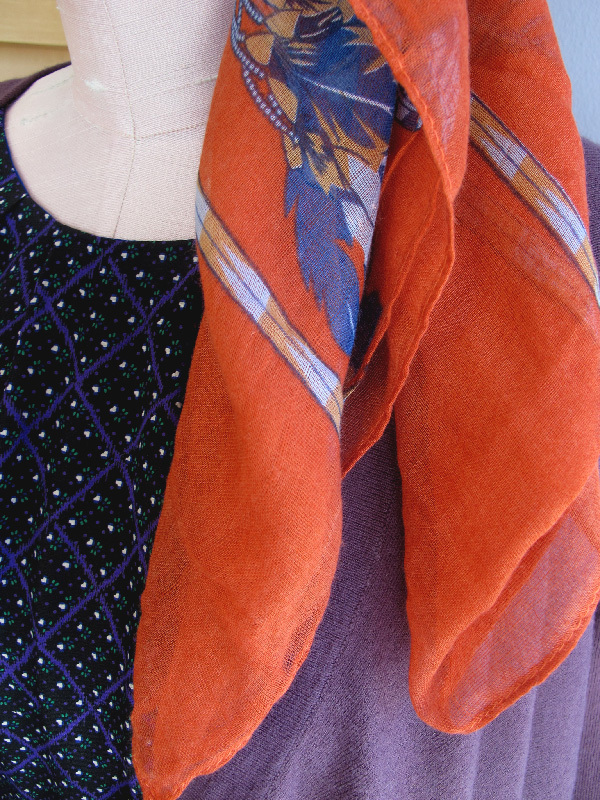 DEMA keeps it classy, but still a little funky, with this unique pattern perfect to pair with your favorite jewel-toned accessory! 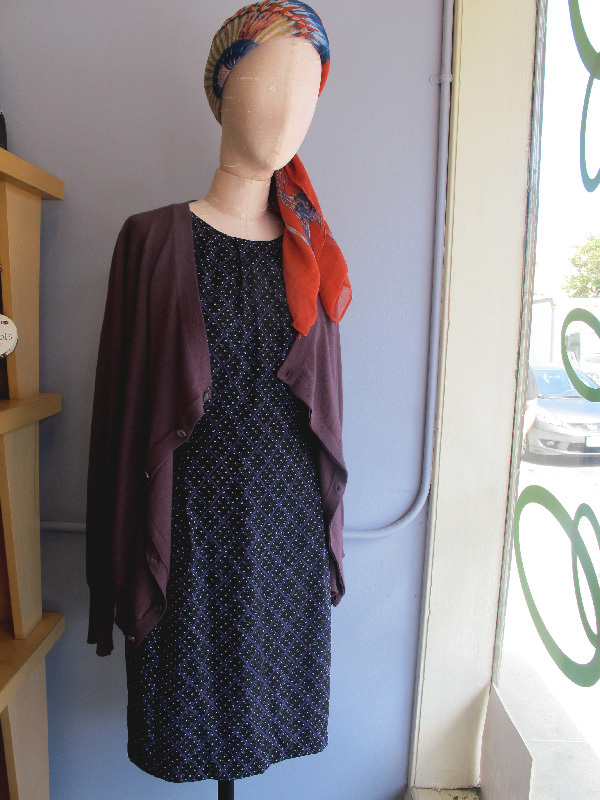 Try this lovely lilac cardigan from Laurie B to make your outfit purple-icious!